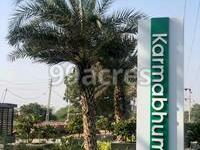 Karmabhumi in Rancharda, SG Highway & Surroundings is a residential project.  The size of the APARTMENT ranges in between 1555 sq.ft. and 1585 sq.ft. Karmabhumi price ranges from Rs. Rs. 3.19 Lacs to Rs. Rs. 2.39 Cr. It is a ready to move project with possession offered in Jan 2012. Driven by both residential and commercial real estate demands, the real estate scenario of SG Highway & Surroundings is on a positive track. The presence of a number of industries impact the job market in a positive note, leading to generation of housing demands. Well-known developers in the city cater these demands. Where is Karmabhumi located? 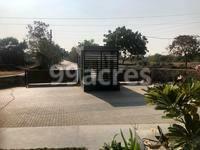 Rancharda, a prime residential locality for house seekers in SG Highway & Surroundings. Does Karmabhumi have lawn tennis? Yes the project has lawn tennis. Does Karmabhumi have gym? The project doesn't have a Gym.